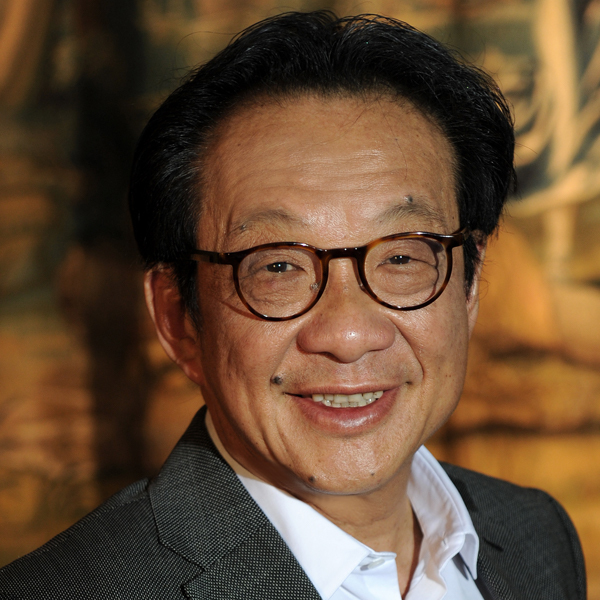 Tan Sri Dr. Francis Yeoh is Managing Director of YTL Group of Companies. He took over the running of his family company in 1988 and grew it into a multi-disciplinary conglomerate comprising five listed entities. YTL Corporation Berhad, YTL Power International Berhad, YTL Land & Development Berhad, YTL e-Solutions Berhad and YTL Hospitality REIT have a combined Market Capitalisation of about RM29.32 billion (approx. USD9.12 billion, based on the exchange rate of USD1.00:RM3.22) and total assets of over RM53.6 billion (USD17.0 billion) as at 30 June 2014. YTL Group owns and manages regulated utilities and infrastructural assets. Besides managing YTL Group’s core listed entities, Tan Sri Francis is Executive Chairman of YTL Starhill Global REIT Management Limited, the manager for Starhill Global REIT. He is Chairman of YTL PowerSeraya Private Limited, which is responsible for 28% share of the Singapore Electricity market. He is Chairman of Wessex Water Services Limited, recognised as the best water and sewerage companies in England and Wales (2010-2011) by the water industry regulator, Ofwat.Tan Sri Francis is an Independent Non-Executive Director of The Hong Kong and Shanghai Banking Corporation Ranked as one of “Asia’s 25 Moonst Powerful and Influential Business Personalities” by Fortune and Business Week, he advocates Godly stewardship of business. Tan Sri Francis champions YTL as a force for good, encouraging ethical corporate governance. He sits on the Board of Trustees of YTL Foundation. He is Founder Member of the Malaysian Business Council and Capital Markets Advisory Council, Member of Asia Business Council, Trustee of Asia Society and former Member of Barclays Asia-Pacific Advisory Committee. He is also on the Advisory Councils of London Business School, Wharton School and INSEAD. He chaired the judging panel of the Ernst and Young World Entrepreneur of Year 2011 in Monte Carlo, having been Ernst and Young Malaysian Entrepreneur of the Year 2002. Tan Sri Francis backs environmental conservation and renewable energy initiatives, serving on Nature Conservancy’s Asia Pacific Council. He champions the arts supporting Kuala Lumpur Performing Arts Centre and Singapore Dance Theatre. He is Regional Chairman of International Friends of the Louvre.In 2010, he was made ‘Primus Inter Pares Honouree’ of the Oslo Business for Peace Award by a panel of Nobel Laureates, for actively advocating socially responsible business ethics and practices. He is also recipient of the Corporate Social Responsibility Award at the 2010 CNBC’s Asia Business Leaders Awards. of Kingston. Most recently, he was conferred an Honorary Degree of Doctor of Laws from University of Nottingham UK. Tan Sri Francis married the late Puan Sri Dato’ Paduka Rosaline in 1982 and they have 3 sons and 2 daughters.